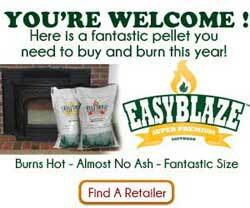 I AM BURNING THE BEST PELLETS THIS YEAR AND SO SHOULD YOU! 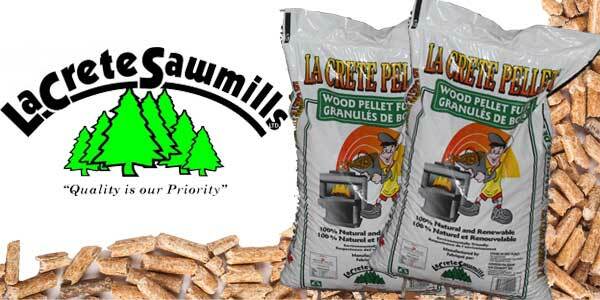 I could not be happier than to bring you the best of the best wood pellets for 2018-2019. 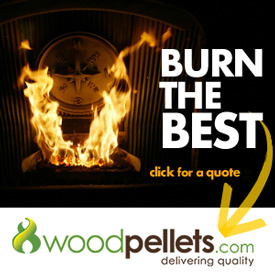 This year is going to be an interesting year for the wood pellet industry. The shipping trouble that many of the mills are facing is going to hit us hard. 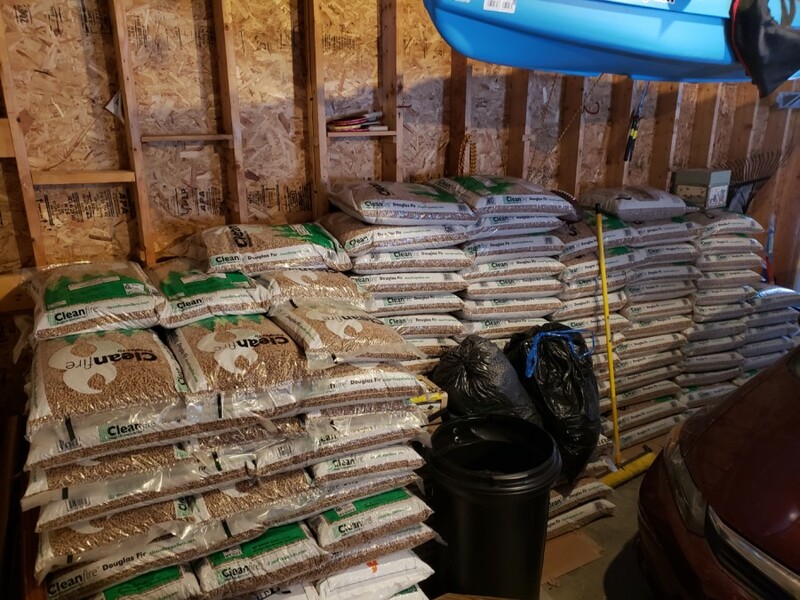 It's getting more and more difficult to get the best wood pellets available on the market to certain parts of the country. 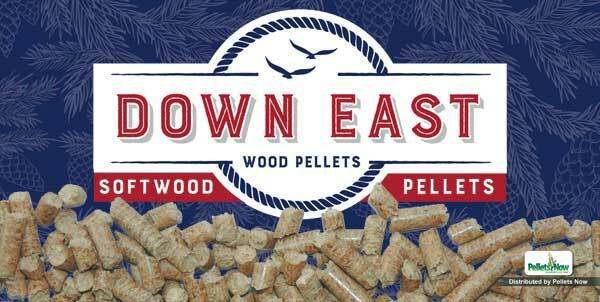 Understanding the properties of wood pellets helps consumers to choose wisely when stocking up on pellet fuel, making the most of their heating investment. 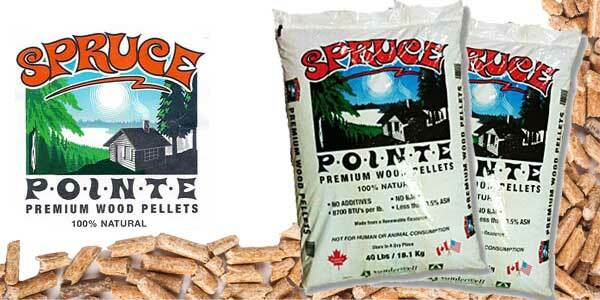 Learn a little more about the difference between Hardwood and Softwood wood pellets. 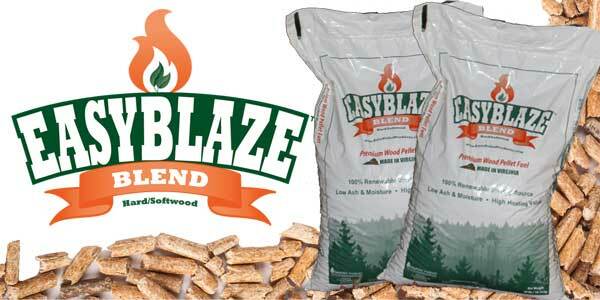 I bet you think that Hardwood pellets are better? Well I hate to be the bearer of bad news but you may be wrong. 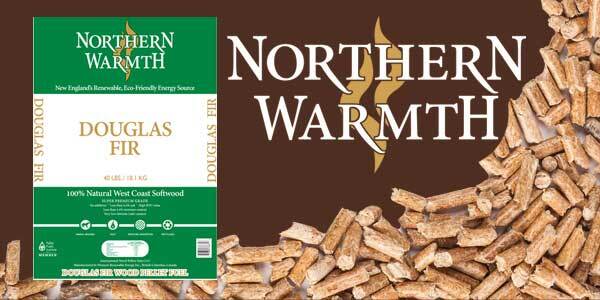 The fact is, people have thought that because their grandfather always burned "seasoned hardwood" in the old wood stove. 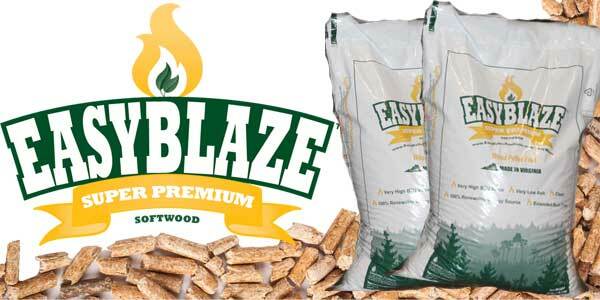 Well once you pellitaze sawdust, all of those rules fly out the window. read more. 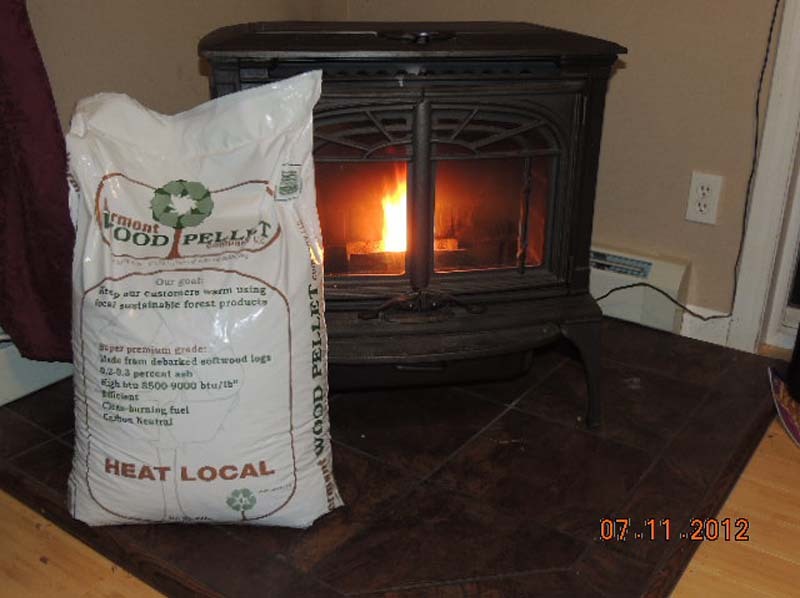 I could not be happier than to bring you the best of the best wood pellets for 2018-2019. 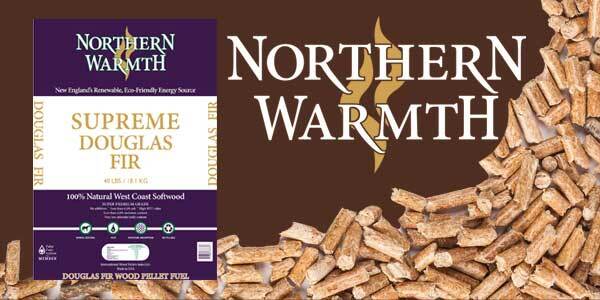 We are back to bring you the best reviews possible for the heating season of 2018-2019.